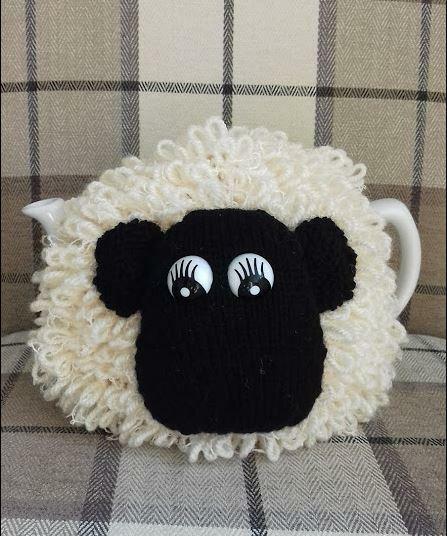 Handmade sheep tea cosy made by Lucy's Mum (and Step Dad!!) 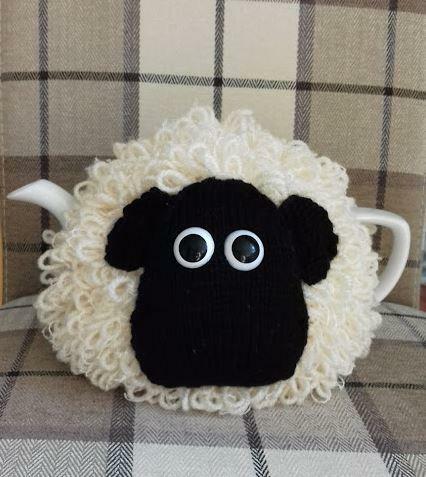 in the depths of Pembrokeshire..
Made from a mixture of Aran yarn this sheep tea cosy will fit a standard 4 - 6 cup pot size with holes for spout and handle and keep your tea nice and warm. The eyes are safety eyes and it is advised to hand wash to avoid the eyes getting scratched.